We created this lovely packaged gift for a client with paper from the wonderful Rifle Paper Co. They have exceptional paper and wrapping products. Inside was our signature Cranberry Chutney. 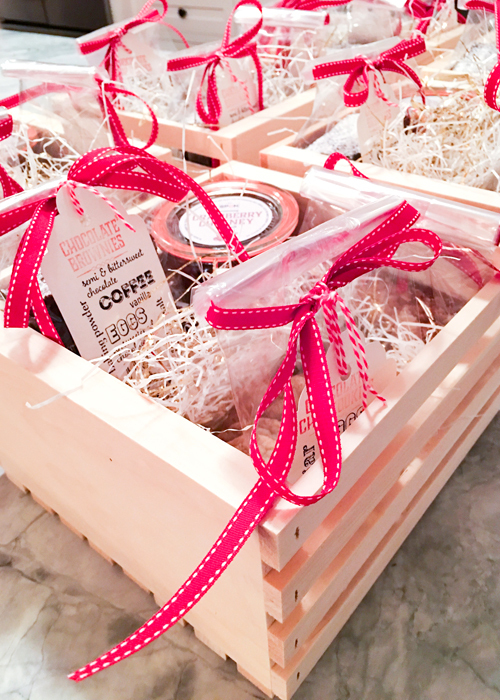 We offer a number of packaging options from traditionally wrapped packages (as shown above) to gift baskets. We can customize your gift based on your interests.